For more information of the line up see our article here. Johnny and the Raindrops will have the whole family dancing as they entertain with upbeat songs from their seven albums. 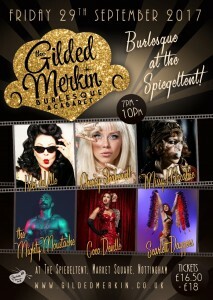 Costumes, props, disco dance and audience participation make this a ‘gig for cool kids’. A Nottingham family favourite not to be missed! £7.50 for one adult and one child. 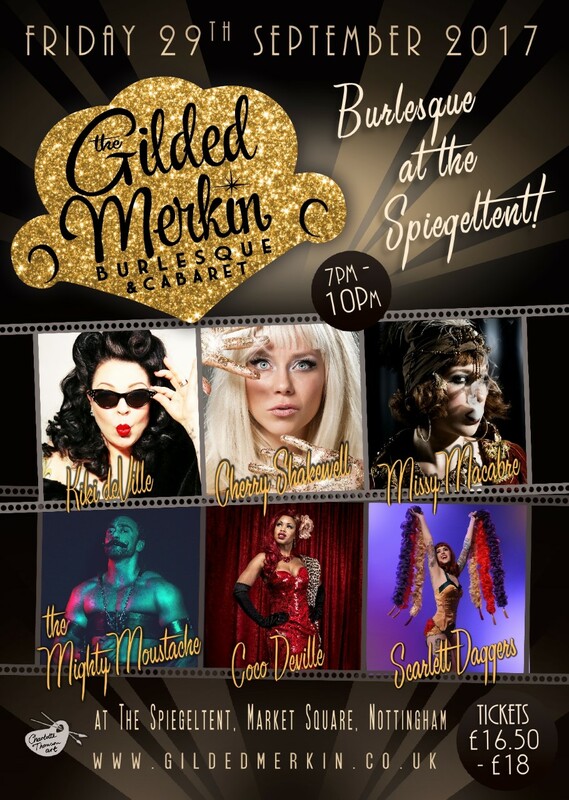 Step into the Goose Fair of old, as the Gilded Merkin present a fairground sideshow of freaks, oddities, the weird and the wonderful with impressive mini performances that will shock and entertain. £3.50 on the door. Reginald D Hunter brings his unassuming, provocative, raw, fresh and funny charm to Nottingham for this very special and intimate gig. Tickets £20, concessions £18.50. Join Beanie Bear and friends Beth, Joe and Tricky from the Uke Box and get ready to sing and dance on a musical journey through the decades as The Theatre Royal and Royal Concert Hall’s Beanbag Music Club for children and families comes to the Magnificent Spiegeltent for the very first time. Spin the popstastic ‘pop-o-meter’ to hear songs from the Beatles to Pharrell Williams and everything in-between! Tickets £7.50 and £1 for under 12months. A clownish trio undertake a new job- packing a lifetime of Mrs Brewster’s objects. Unearthing a hidden suitcase filled with memories, we venture through time as her past springs to life. Can Mrs Brewster learn how to live through accepting the past and what can her life teach our playful characters? The Nottingham Guild of Magicians has brought together the best magic talent from across the region for a special performance. See incredible magic including stage performances, close up at tables and even magic in your own hands! Topping the bill is Andrew Van Buren and Allyson, internationally acclaimed magicians and illusionists, recently returning from sell-out Spiegeltent performances in Dubai. 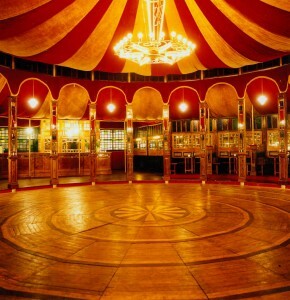 Doors at 7:00amStart your day the right way, feel refreshed and motivated with a pre-work yoga class in the magnificent setting of the Magnificent Spiegeltent. Please bring your own yoga mat. No experience needed, all welcome Thanks to our friends at Coca Cola Park Lives. Join Sophie Bee for a fun and interactive experience for you and your little ones. Take a trip around the world on an imaginary adventure and meet exotic animals along the way using your body to feel and sound just like them, whilst exploring the practise of yoga through movement, stories, song and yoga poses. There will be some yoga mats available but please bring your own if you have one. One yoga mat will be required per person. Begin your journey to finding calm in the chaos of daily life and discover a place where you are simply ‘being now’ in this Zen meditation and mindfulness session with David ‘Mokuren’ Slater. Royal Vauxhall is a hilarious musical comedy based on the true story of the night that Kenny Everett and Freddie Mercury took Princess Di in disguise (in drag) to a gay pub in London. After delighting audiences at the Edinburgh Fringe last year it’s one not to be missed. Debris found poetry at 16 in the gut of the Roundhouse, where words enabled her to navigate her dyslexia. After being followed by Channel4 for 2 years, she was published by organisations such as, Louis Vuitton, Oxford University, Holland Park Press and BBC Radio’s The Verb. Flipped Eye has recently published her debut pamphlet, Pigeon Party. A social carrier pigeon, Debris has performed her poetry from the National Theatre Zagreb to a street corner in San Francisco. She is particularly interested in the alternative narrative and vocabulary that poetry provides for those navigating identity; race, education, sexuality, disability and mental health. Join the bingo phenomenon that is sweeping the globe. Like normal bingo but with music instead of numbers and the chance to win some awesome prizes. Warm up your vocal chords, learn harmonies and melodies and test the acoustics of this famous tent whilst singing with a live band to songs of the rocking 50’s and the swinging 60’s in this workshop led by Everyone Can Sing. Live the dream and become a rock star for the night with Rockaoke, the ultimate live band karaoke experience. 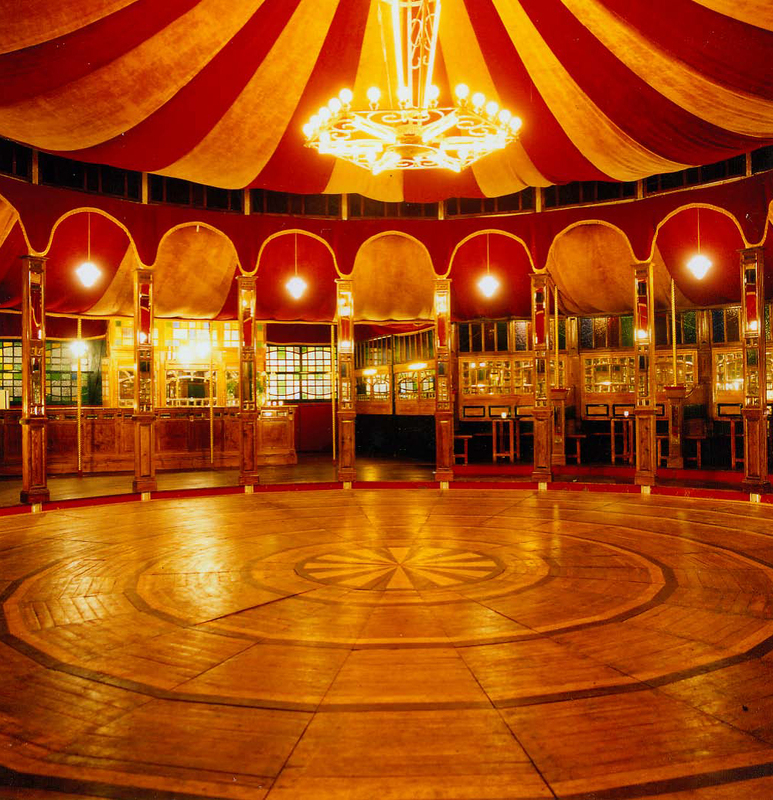 Sign up for a singing slot, choose your favourite rock, indie, pop or punk classic and tonight Matthew, you can be Liam, Brandon or Mick fronting your very own rock band, live on the Spiegeltent stage. Join Bongo Beck in this interactive and stimulating session full of music and madness, ideal for pre-school children with bags of energy and parents who like having fun! Take back your lunch hour as Nottingham Youth Orchestra String Quartet brings you their repertoire of music covering all genres in a magical performance to ease you into a Friday afternoon and the weekend. Put on your dancing shoes and prepare for an afternoon of dance on the best dance floor in town. Styles will cover a range of ballroom classics including swing and old time as well as the Palais Glide which originated in Mansfield in the 1930’s. Join us for the finest gin swing in town. Sample unique cocktails made with Redsmith gin, a creation from the first gin distillery in Nottingham for 100 years and let one of the city’s finest jazz ensembles, Schmorgan provide the ultimate Friday night swing jazz soundtrack. Glasses of prosecco will also be available for those of you who prefer some fizz. Tickets £15 – The price includes 1 free drink, further drinks available at a cash bar. Wakey Wakey Rise and Shine! 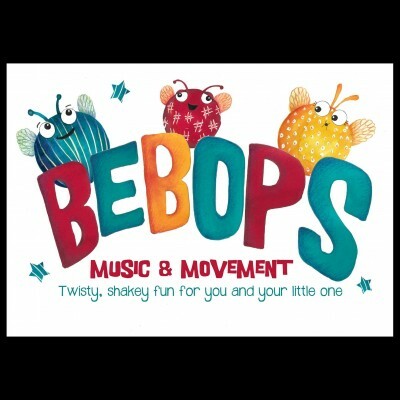 Bebops proudly presents ‘Wake and Shake’ a twisty shakey club session for you and your little people. 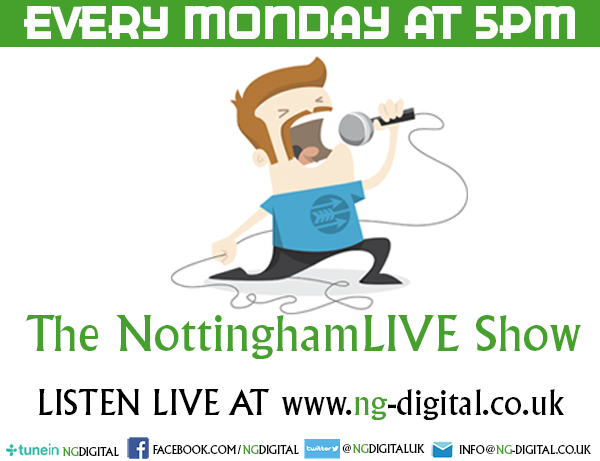 Dance the morning away to the smooth grooves of Nottingham’s very own Hound dog as he plays the best in soul, funk, hip hop and rock ‘n’ roll! With arts and crafts, glow sticks and puppets a plenty, this is set to be the best baby rave in town! Waltz, foxtrot, swing, cha cha and stroll your way through Saturday afternoon with the Nottingham Tea Dance Band providing the ultimate soundtrack for some vintage inspired fun. Teachers from local dance club Fast Footing Swing Dance will be on hand to guide you through some popular steps and no tea dance would be complete without lashings of tea and servings of delicious cake included in the ticket price.